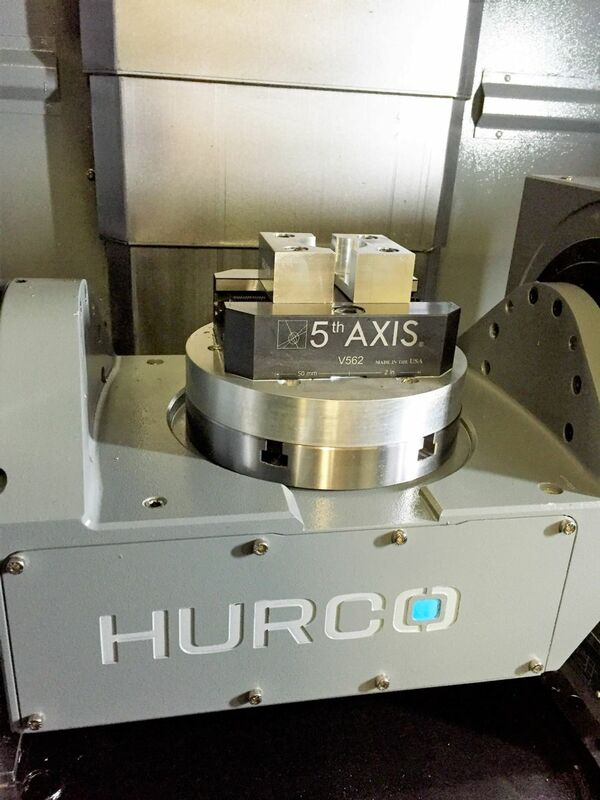 ERW Inc would like to introduce our New 2016 Hurco VM10Ui 5 Axis Milling center. Having 5 Axis Milling capabilites allows us the be more efficient and more accurate. Take advantage of our advanced capabilities. 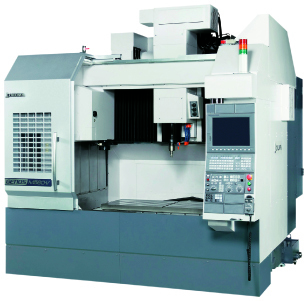 We also have four 2015 OKUMA GENOS Machining Centers to complement our Robodrill and modernized Bridgeports. With these state-of-the-art machines, we have opened our machining envelope to 41" x 22". 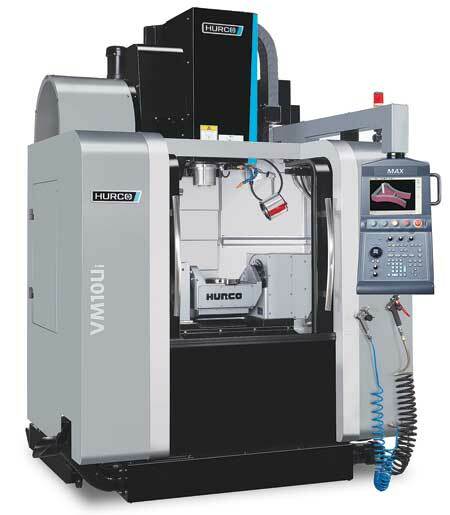 Each OKUMA Machining center is equipped with 1,000 psi through spindle coolant. This feature allows the machines to withstand thermal deformation resulting in reduced thermal growth and improved performance speed and accuracy. Our design team will work closely with you to achieve your goal and meet production deadlines. Transfer of your CAD files to our system is accomplished smoothly, using Solidworks™, IGS, DXF, UG™, and Cadkey™. Hurco VM10Ui 21" x 16" 9"
Okuma Genos 41" x 22"